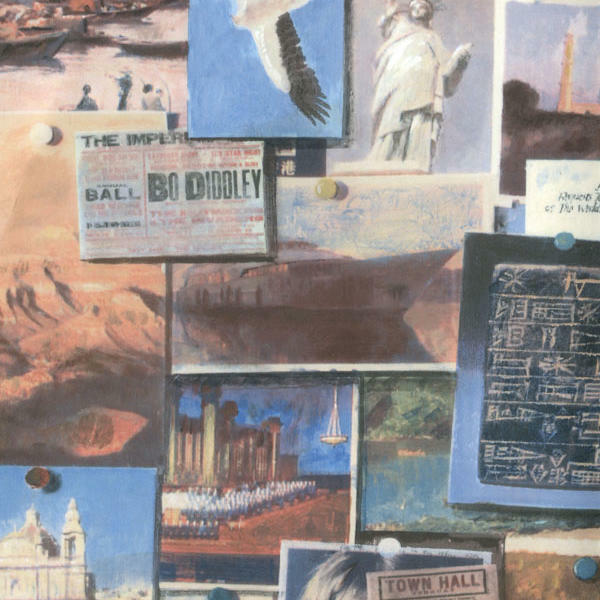 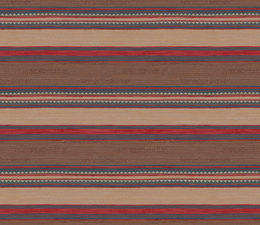 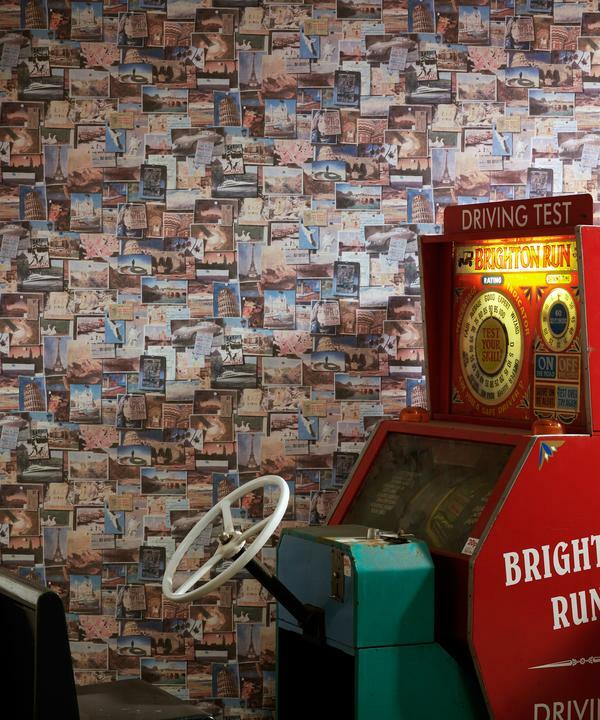 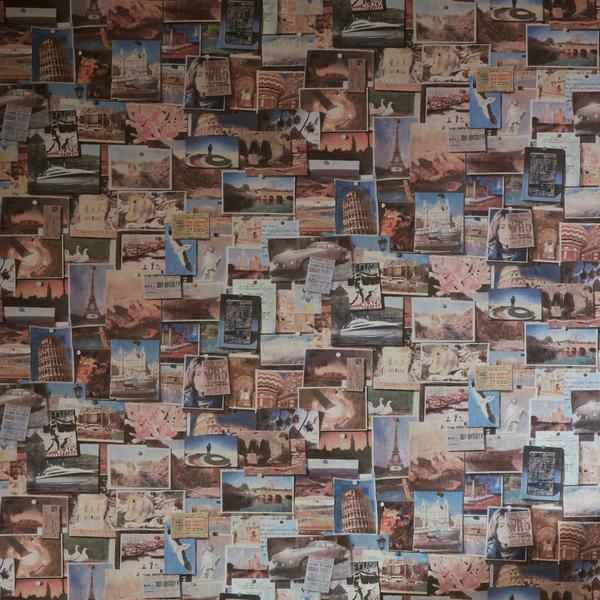 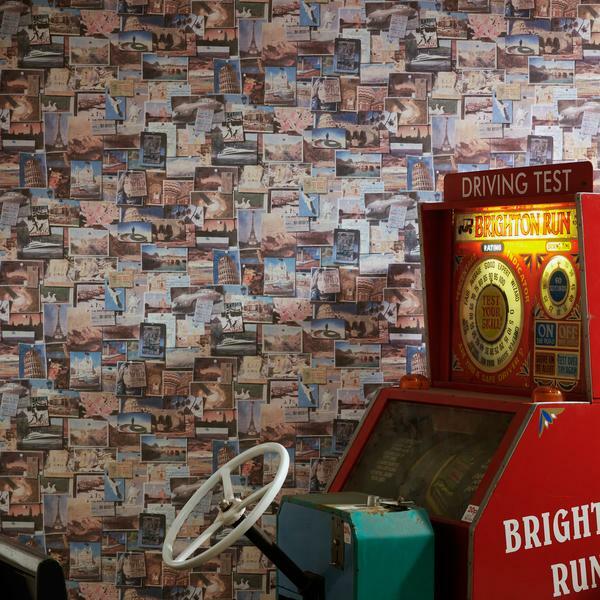 Depicting postcards, travel, and mixed media, this busy wallpaper is great for studies and offices. 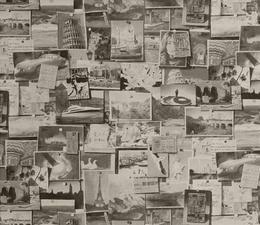 In Multi, Pinboard looks realistic and every time you glance at it you see something new, stirring memories of recent trips or inspiring exciting ones to come. 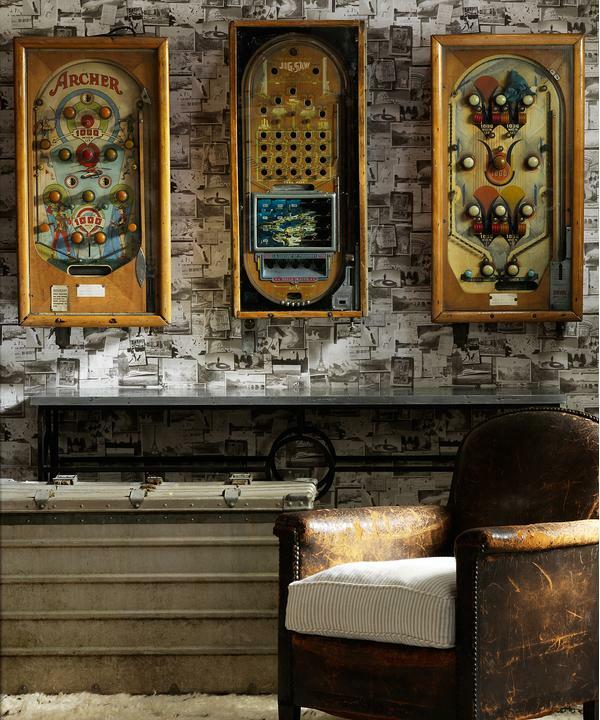 Pinboard exemplifies the idea behind our Museum Collection that your home is your own personal museum, gathering the memories of your life.